Every BMW is quality-engineered and carefully designed to do the BMW name proud, and while unexpected issues on the road aren’t common it’s important to be prepared. 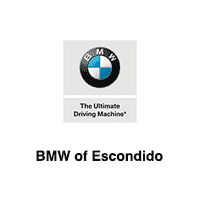 Follow our guide below, and if you see BMW dashboard warning lights pop up when driving your BMW 3 Series or X5 around San Marcos and San Diego, you’ll know when to schedule a service appointment. BMW warning light symbols can indicate a variety of things: that immediate service is required, that service is required soon, or that a simple DIY fix is needed. Empty or Low Fuel: You have approximately 30 miles before you completely run out of fuel. Stop by a Poway gas station for a fill-up, as driving too long on low fuel can damage your fuel system. Tire Pressure Monitor: If this light is triggered, it means that one or more of your tires is underinflated. If you see a yellow light, the tire pressure is about 10% low on air, while a red light indicates rapid deflation has occurred. Oil Can: This symbol means your vehicle is due for an oil change soon. This is an essential part of regular maintenance, and not addressing it can cause severe engine damage. Light Bulb: If this symbol comes on, then one or more external lights are out or experiencing an issue. If the warning symbol is still on after you change out the bulbs, further investigation at a service center might be needed. Thermometer: Your engine is getting too hot and potentially overheating; this can be both dangerous and damaging to your engine. If you aren’t near a BMW service center, we recommend you safely bring your car to a stop so your engine can cool down, and then visiting a service center as soon as possible. Engine: When this warning light flashes or stays on, you will want to have your vehicle serviced immediately to have the powertrain system checked, as it means there is an issue with your engine or its components. Dynamic Stability Control: This light isn’t one to worry about too much–it indicates that the traction control system has been engaged to regain control on a slippery surface. You can learn more about this feature in your owner’s manual. Service Vehicle: If this light is yellow, it means your BMW will be due for service soon. If you BMW becomes overdue for service the light will turn red. 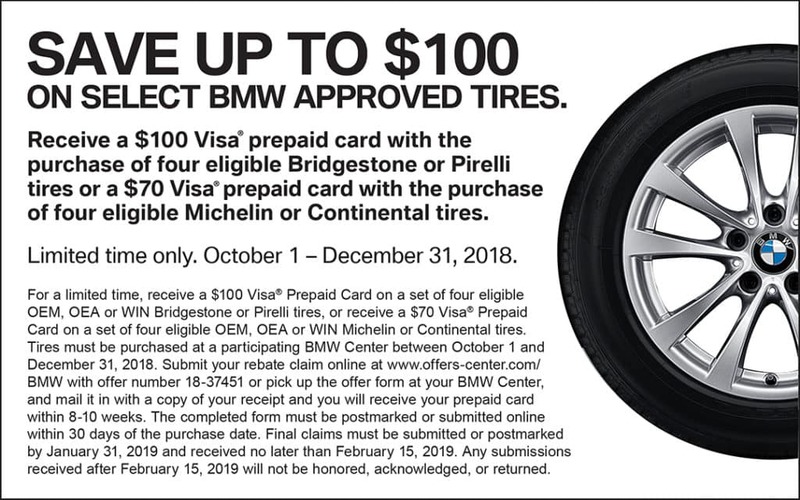 If you have any more questions, contact visit your local BMW dealer service center or tire center and get help from our certified technicians. 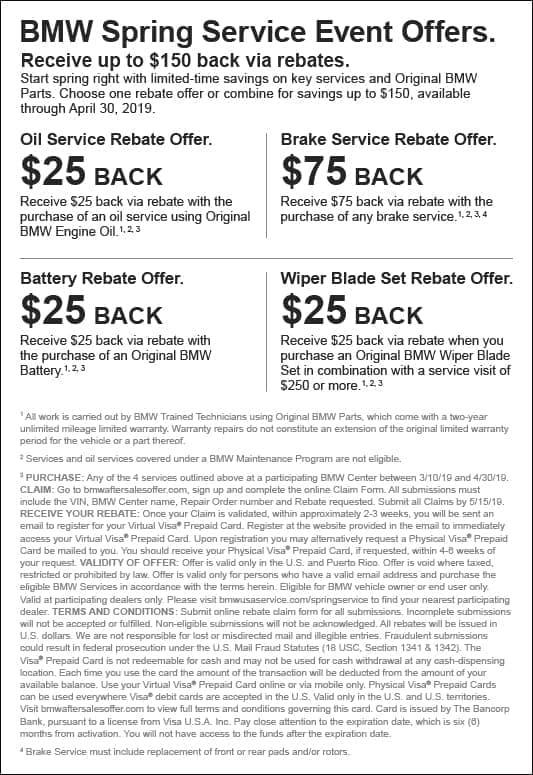 Before you bring your car in, be sure to check our rotating service specials and parts specials to get a great deal on your next visit to BMW of Escondido! We want to make sure we can get your vehicle repaired and you can continue enjoying your day in the California sun or a night out to a Carlsbad restaurant. 0 comment(s) so far on Guide to BMW Warning Lights: What Do They Mean?